EMSL Analytical provides industrial hygiene and environmental testing services to identify chemical exposure risks in all types of occupational and residential settings. Millions of men and women work in occupations that involve the production, use, sale or transportation of potentially hazardous chemicals. There is a broad spectrum of dangers associated with coming in contact with these chemicals and are based on a number of factors, including the chemical type, route and duration of exposure, and the individual. 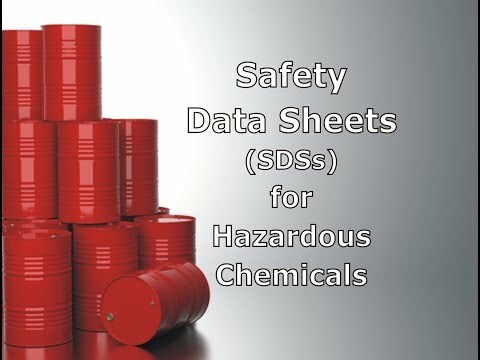 To help communicate information about the hazards of chemical products, the Hazard Communication Standard (HCS) (29 CFR 1910.1200(g)) was revised in 2012 to require that chemical manufacturers, distributors or importers provide Safety Data Sheets (SDSs) (formerly MSDSs or Material Safety Data Sheets). Employers must ensure that the SDSs are readily accessible to employees for all hazardous chemicals in the workplace. This may be done in several ways, for example, employers may keep the SDSs in a binder or on computers as long as the employees have immediate access to the information without leaving their work area when needed and a back-up is available for rapid access to the SDS in the case of a power outage or other emergency. 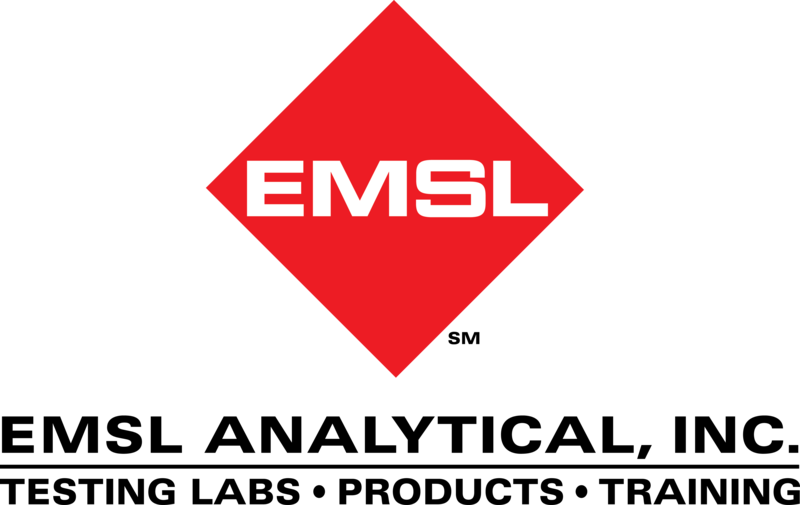 EMSL has even sponsored an online video about Safety Data Sheets for hazardous chemicals that can be seen at: https://youtu.be/EC-V2LBFhnk. To learn more about this or other occupational, environmental, indoor air quality, health and safety testing services or for to access air monitoring instruments and personal protective equipment (PPE), please visit www.EMSL.com, call (800)220-3675 or email info@EMSL.com .